At Jen-Tek, we love to get your message out to the world. When you choose Jen-Tek, you’re choosing a company with a passion for putting your organization where it is most visible—front and center. 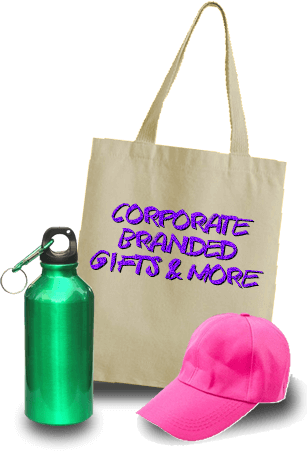 Whether you need a custom t-shirt design for cheerleader shirts, race shirts, company picnic shirts, or specialized promotional items, Jen-Tek is your one-stop source for propagative paraphernalia. Anyone looking for that special promotional product or custom shirt design. We invite you to check out our pages for Custom T-Shirt Design, Promotional Items, Apparel, and more. We serve clients seeking custom t-shirt printing in GA and the entire U.S. Contact us today and let's discuss how we can help get your organization "front and center." Copyright © 2019 Jen-Tek Graphics. Atlanta Web Design by Griffin Web Design & Marketing.